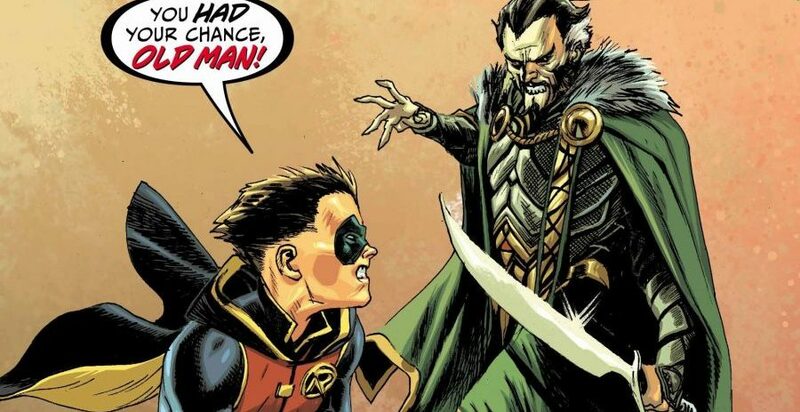 DC Comics Universe & Batman: Prelude to the Wedding – Robin vs. Ra’s Al Ghul #1 Spoilers: Batman & Catwoman’s Son Debuts? Plus Selina Kyle & Damian Wayne Reach A Detente? 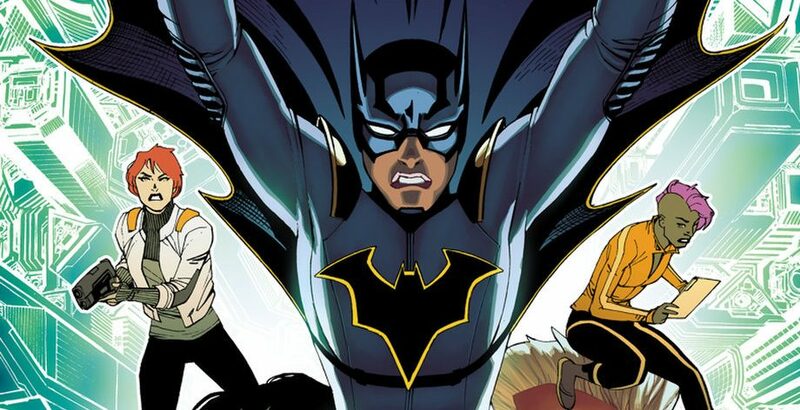 DC Comics Rebirth & September 2017 Solicitations Spoilers: Batgirl Beyond Debuts In Batman Beyond! At this weeks UK Toy Fair, it looks as if some new DC Direct figures were shown off in a catalog. Here are some scans from that catalog. Batman Legacy 2-Packs Series 3 Outted by Toys R Us? 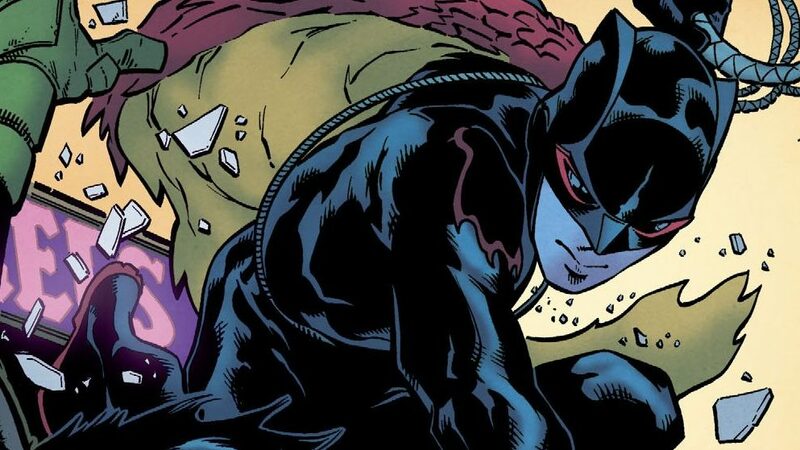 Ra’s Al Ghul & Catwoman? 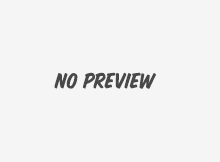 Spoiler Warnings: Why Did Jason Todd Return To Gotham In Red Hood: The Lost Days #2 By Judd Winick And Pablo Raimondi? I mean, other than everything Batman centers on Gotham, obviously.